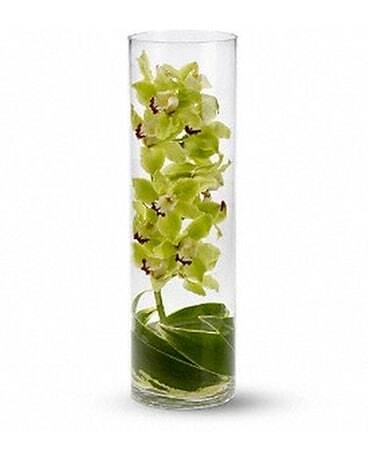 The fragrance of the Holidays is just a click away. 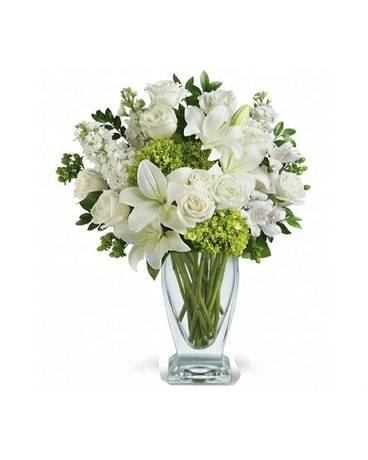 Send festive and happy memories of the holidays with a fresh Christmas or holiday flower arrangement. 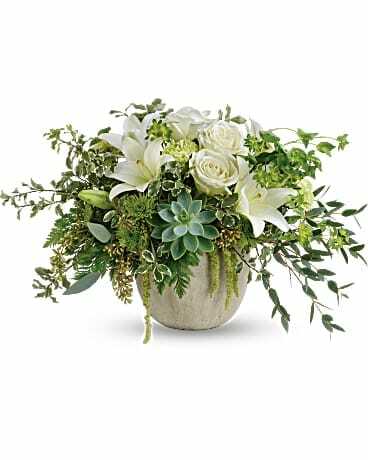 Be it a vase of roses or a combination of white tulips, roses and stock most of our holiday flowers have a combination of fragrant winter pines. 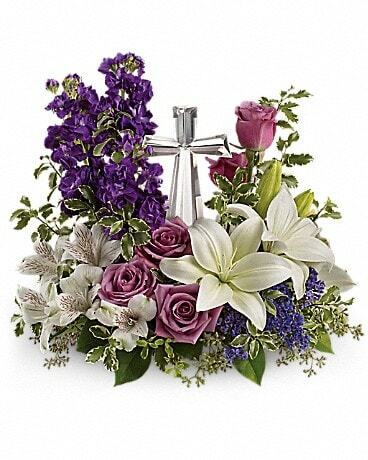 Christmas the time of carols, family gatherings & making of memories. 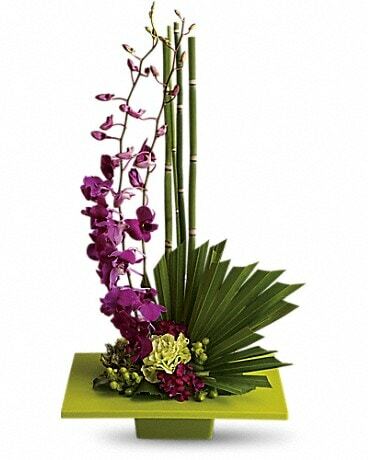 The scent of fresh pine sends our thoughts to warm & wonderful times of Christmas past. 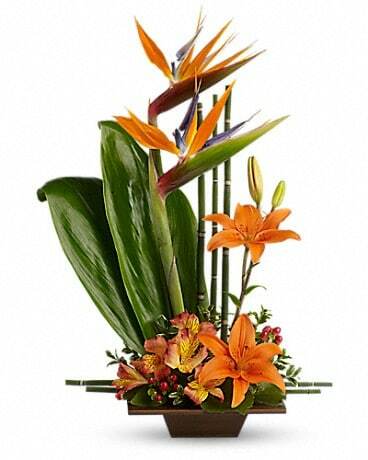 Why not send a Christmas flowers or centerpiece. 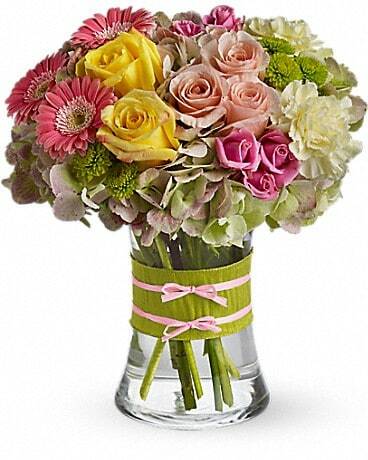 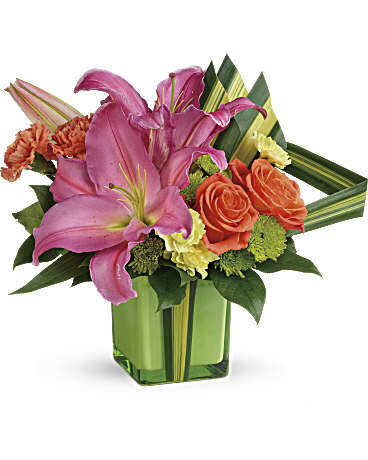 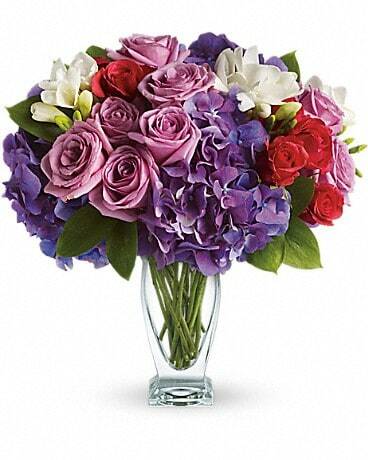 We can design your gift with roses, tulips, orchids, lilies, amaryllis, carnations, chrysanthemums, berries and more! 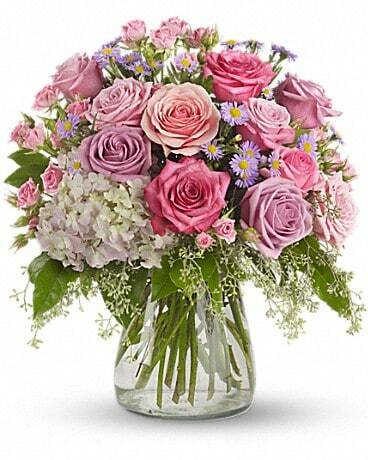 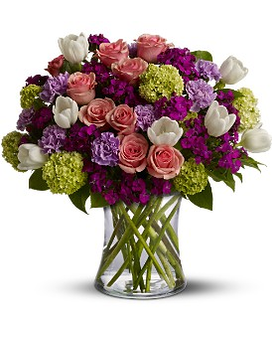 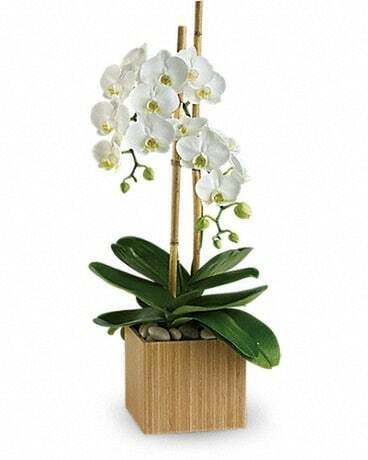 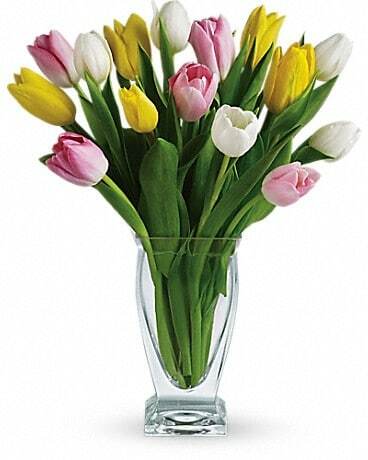 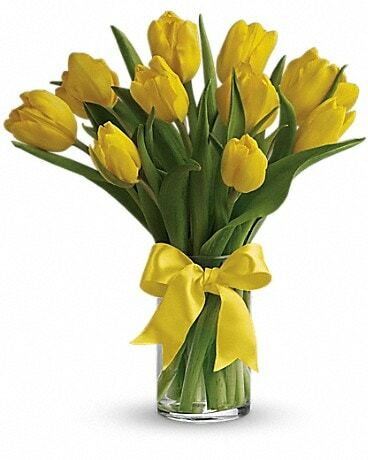 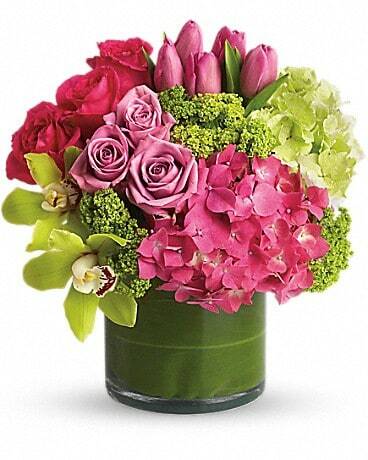 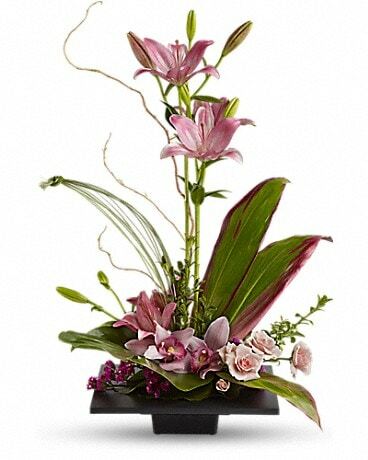 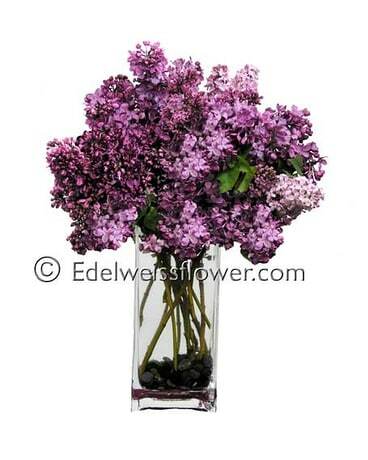 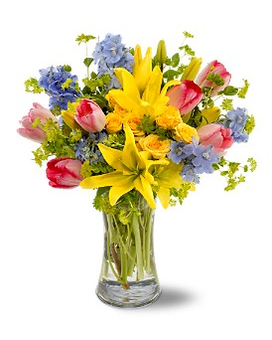 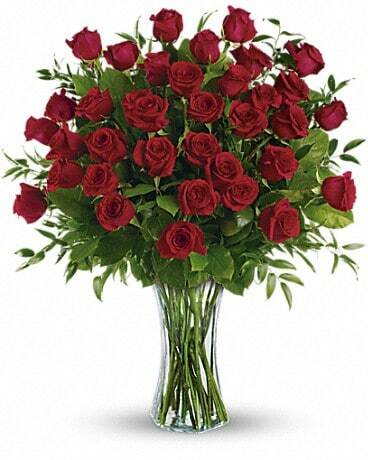 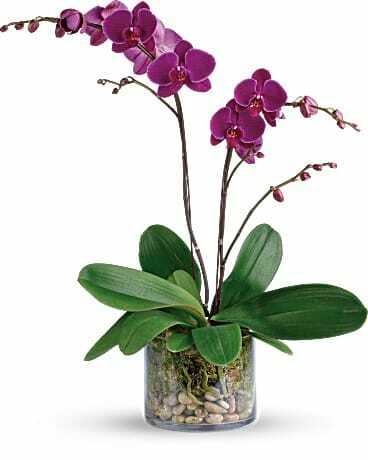 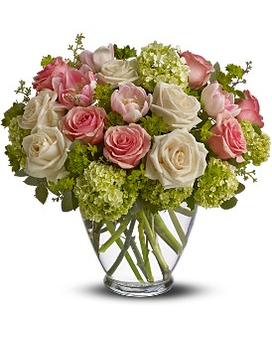 We are an award-winning Santa Monica Florist for over 30 years!